Announced a new partnership with MongoDb, Sitecore 7.5+ The new architecture for the analytics data collection will use mangoDB. Announced a new partnership with Coveo, Coveo is a new search available in Sitecore. 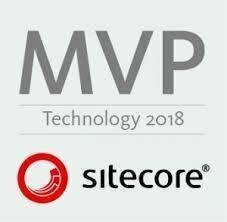 Sitecore 7.5 will be release in about 2 week. 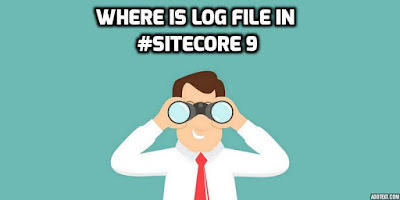 Sitecore 8 should be release before the end of the year. The speak UI is more living than ever. Most ot the applications are or will be rewrites using this new "language"
It is amazing to see how far they go with this new personalization and content testing. 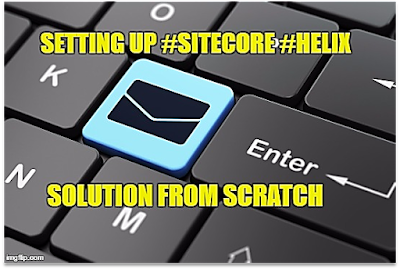 Sitecore 7.2+: The new publishing process is now multi-thread.